Vince Russo is going FULL BORE, as he introduces a new show that totally EXPOSES every dirt sheet mark with a wrestling show, who somehow, someway have convinced themselves that they’re “EXPERTS” in their field. By using AUDIO CLIPS from their shows, Vince clearly illustrates the lack of knowledge and experience these NIMRODS have simply because NONE of them have ever BEEN THERE AND DONE THAT..
A brand new groundbreaking series as Vince Russo – for the first time – shows you FIRST HAND the business of the wrestling business. Vince meets some of his students from the Mercury Pro Wrestling Academy, and gets to know his roster as he prepares to take over the writing/producing of The Rocky Mountain Pro. Nothing is safe from the ranting and raving of Vince Russo including his own family! Vince discusses the week in entertainment, sports, wrestling, and his personal life while burying anyone who deserves it. The most controversial one-man show on the internet today! 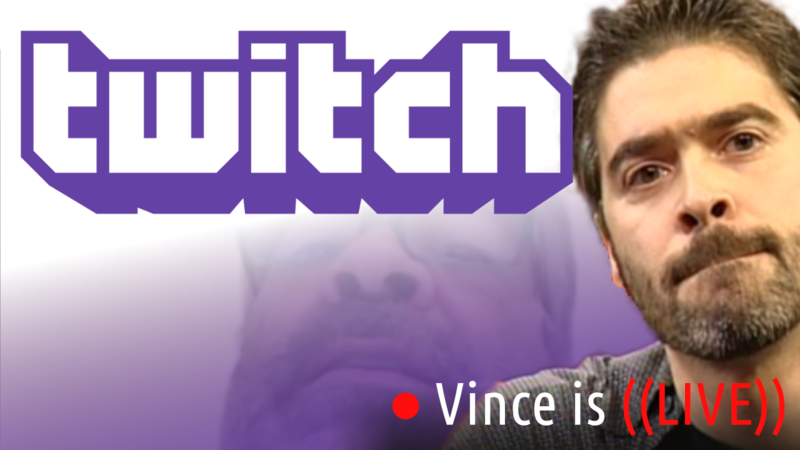 Vince Russo welcomes special guests from wrestling and entertainment, diving deep and in depth into topics way beyond the scope of the typical interview. After a 26 year hiatus, Vince Russo and Big Vito LoGrasso reunite from the days of Vicious Vincent’s World of Wrestling to discuss important topics from the world of professional wrestling! Using their combined experiences working for ECW, WWE and WCW, Vicious Vincent and Skull Von Krush bring you behind the scenes with two guys who worked in sports entertainment for over 25 years each. Big Vito LoGrasso, a pro wrestler for 25 years, now embarks on a journey of life outside of the squared circle after his career suddenly ended due to his wife’s declining health, and the discovery of his own brain injury. An entire show focusing on successful and up-and-coming women (usually hot) in sports and entertainment featuring candid interviews by Vince Russo. Vince Russo discusses full episodes of Monday Night Raw from his time as head writer for WWE. Russo, with co-host Jeff Lane, dissect each individual episode from start to finish as well as the pay-per-view events in between. Vince Russo, Jeff Lane, and Glenn Gilbertti discuss the weekly news, gossip, rumors and hearsay circulating in the wrestling world. “Vince Russo always puts himself over!”, The IWC has shrieked for the last 15 years. But does he? RazörFist returns in this new series, The Russo Rebuttal, to eviscerate the most persistent lie in the wrestling business. Internet Wrestling Community members Mark and Mark give their very knowledgeable opinions and insights into the world of professional wrestling. A wealth of misinformation coming directly from their mamas’ basements! Chantelle is your vivacious Air hostess of a unique but oh-so buttery podcast, the Weekend Freak Show. Warning: May cause severe nightmare issues. If they persist after 1-2 weeks, give in. Brand writer & moderator Brandon Stransky debuts a new video series titled AlternaTV where he discusses current happenings in WWE, pop culture, and this journey called life! Street Magic performed by Magic J! RueTV has arrived on Vince Russo’s Brand! Reality comedy, Con fun, random sketches, improv, pop culture rants, and more. Crazy characters like Tony Malibu, Herb Crackerjack, and Smiley Gibbons show up often. 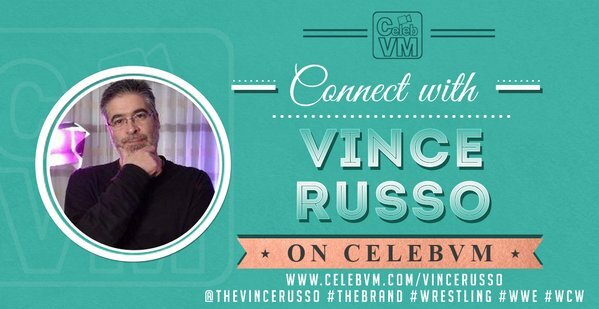 Watch: RueTV Comedy arrives on Vince Russo’s The Brand!